Post by Esther Hallal, a 3rd-year Medical Student at the Carol Davila University of Bucharest Romania. 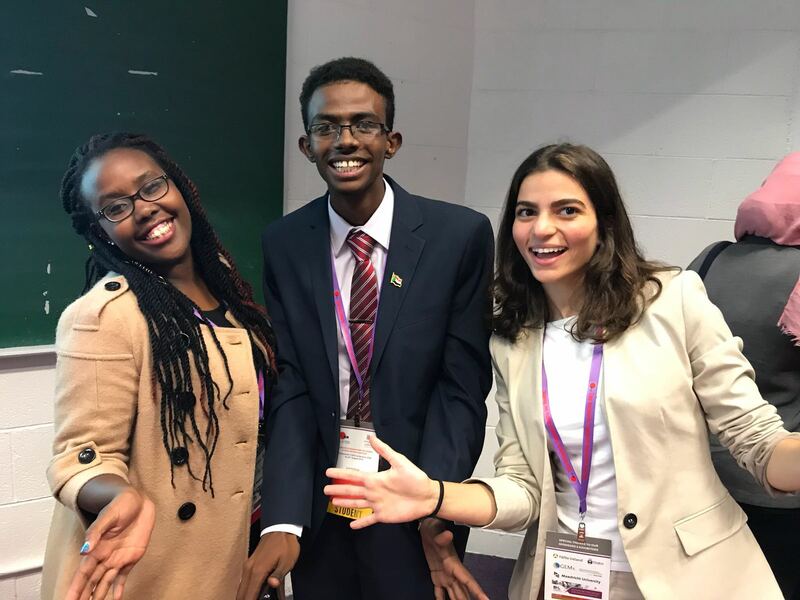 This August I had the privilege to be one of the winners of the SNO- GEMx elective student exchange program, and honestly, this experience has propelled me both professionally and personally in various ways. 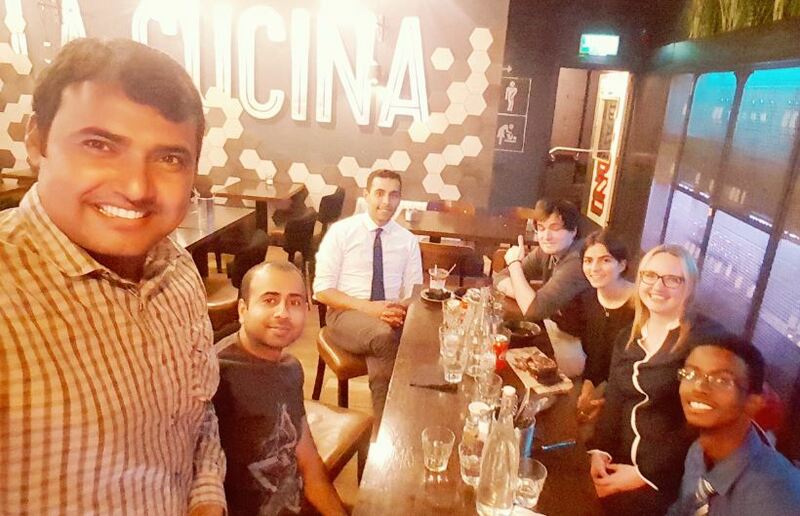 I had the opportunity to interact with a different medical system and while working within the surgical unit I was able to develop my surgical practical skills and further my theoretical knowledge through real-life problem-based learning. 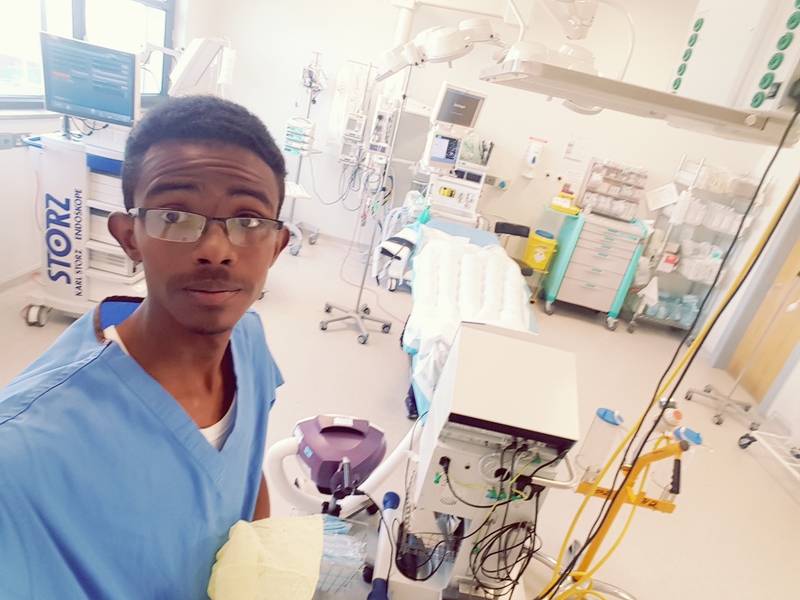 During the internship, I had the chance to communicate with patients and colleagues alike; strong bonds were forged, so much so, that I wish to visit the hospital once again in the future. 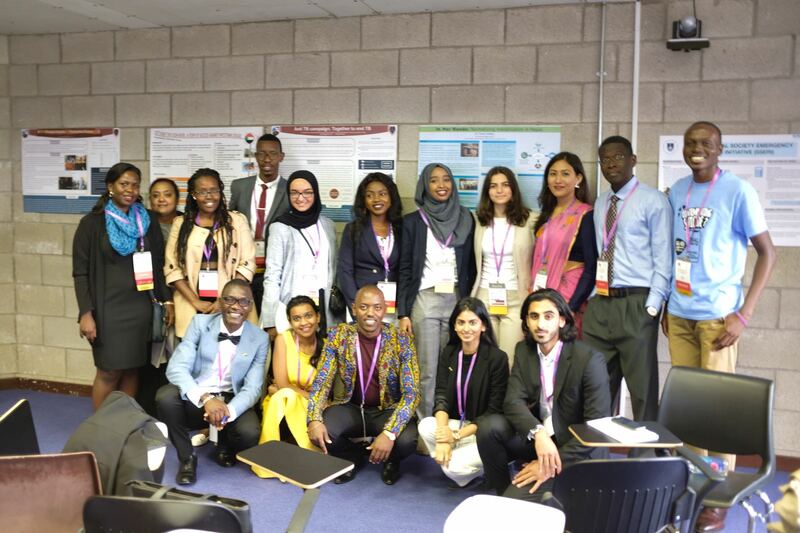 After the hospital internship experience, the bar was set quite high, which is why I underestimated the impact the TUFH conference would have on me. Nevertheless, the conference did not fall short from revolutionary because I was inspired by the student projects and the passion with which they presented. 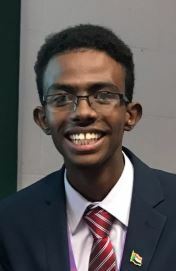 The overall atmosphere of the conference persuaded me to become part of the Student Network Organization movement; whose goal is to help students rise together. 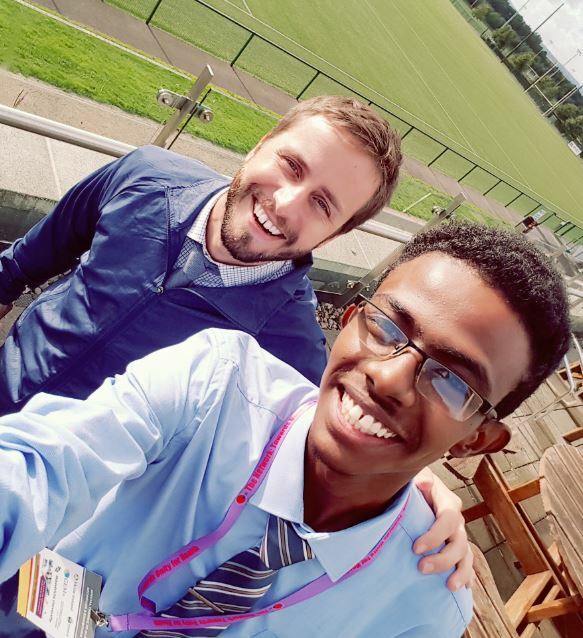 This is how I became the European Regional Representative of the Student Network Organization and now it is also my mission to empower students alike around the world. 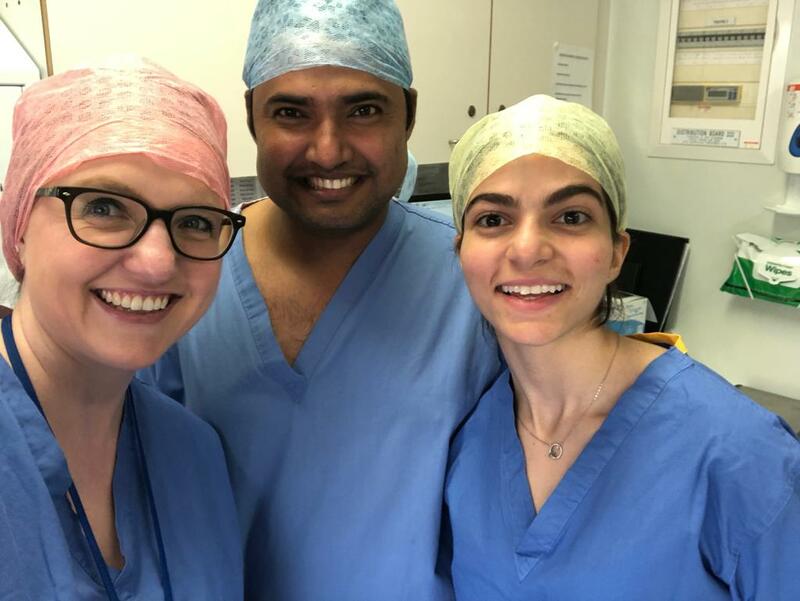 Esther Hallal and two colleagues in their scrubs!